What To Wear Newborn Style Guide For Parents — Little Seasons. 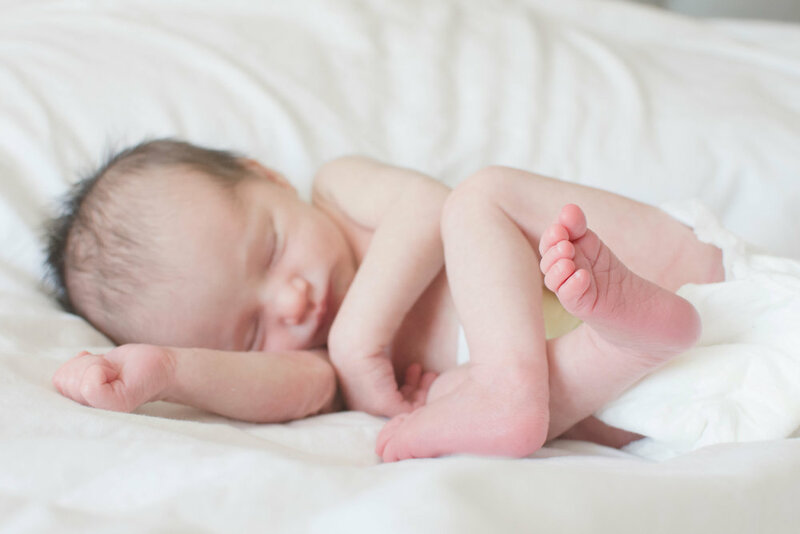 Knowing what you should wear for your upcoming newborn session can make you feel quite anxious, so hopefully this guide will help you to feel comfortable and relaxed by giving you some tips putting together a style that’ll work photographically. If you like my photos then you probably already have a similar dress style which is why you connect with my imagery. So before you go out and buy anything, have a good look in your wardrobe and see what you can pull together. Make sure to avoid clothing with logos on or too much pattern as it can be distracting. Although I do quite like a bit of floral, so that can always sneak into a shoot. Because the shoots are taken in your own home, I also recommend my clients go barefoot throughout the shoot or to just wear socks, it looks more natural. For Dads I recommend denim jeans or shorts paired with button down shirts or cotton t shirts. Natural fabrics such as linen look great on camera, or during the winter months a nice woollen style jumper gives a great look. In terms of colours I love the organic tones. So all the neutrals such as white, grey, black and navy look great but if you wanted a hint of colour then try and stick with colours you might find out in nature. Greens, dusky pinks, rust- all those colours look amazing if you want to add in something a bit more exciting then neutral. Just make sure your colours work well with mum and baby. Mums, the colour palettes apply to you too. Beautiful neutrals or organic earthy tones will look amazing. In terms of styles, keep to loose, flowy dresses if you want that bohemian edge. Or if you prefer to stick to something more casual, wear your maternity jeans with a loose smock top or a casual cotton t shirt. If the idea of getting dressed seems too much, just wear a beautiful silk kimono style dressing gown layered over a silk camisole or nightie. Babies just need to be in nappies and wrapped in a swaddle. Yep, that’s all that’s required. Make sure though that you have a swaddle that you love and want to showcase. Because your baby will be the star of the show, make sure whatever swaddle you choose works well with the outfits you decide to wear. If any siblings will be joining in, the same rules apply. Stick to neutral or earthy tones that match the rest of the family. If I’ve made you panic more than you were before, don’t worry, just stick everyone in something white or something neutral and you’ll be good to go! For swaddles check out Aden + Anais, Jasper and Juniper UK on Etsy or Amazon to get some ideas on the variety of styles. A large muslin blanket style is what I’d suggest.